Volumes from 250 litres to over 1500 litres. 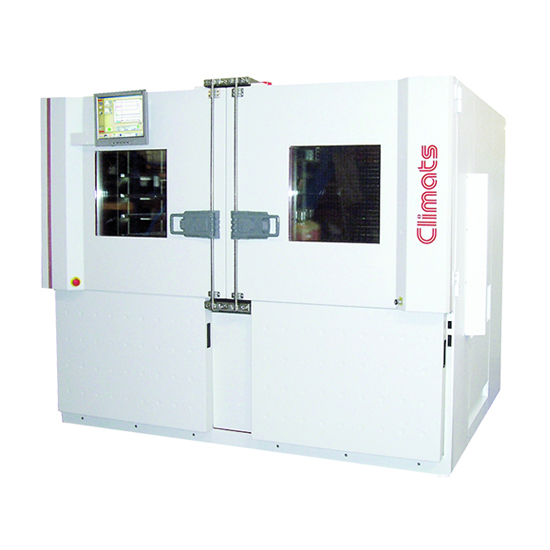 Temperatures from -90°C to +180C (+220°C as an option). 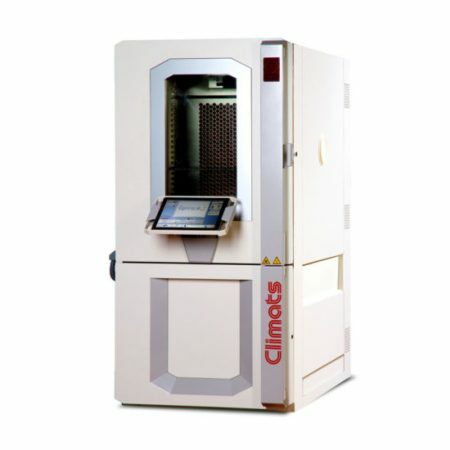 SACL CTH2 or SCAL CTH3 models are specialy designed for heavy loads or cumbersome samples. 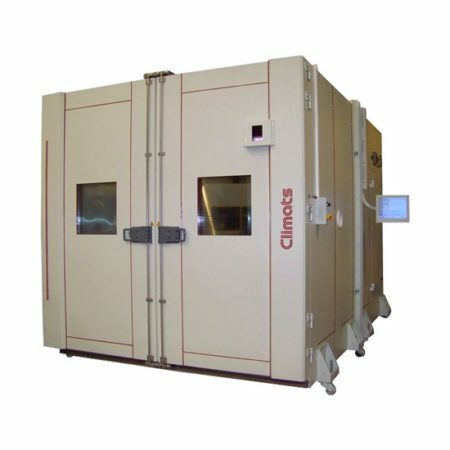 SCAL CTH2 are the only line to offer such high capacity thermal shocks. Espacially used in the automotive industry. Basket volumes are from 250 to 1500 litres. 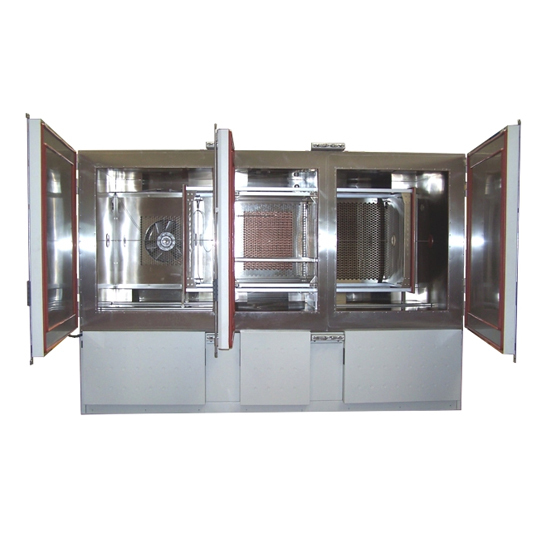 SCAL CTH3 are original design, with two trolleys one inside the other, guarantees a perfect seal. Basket volumes are from 750 to 1500 litres. 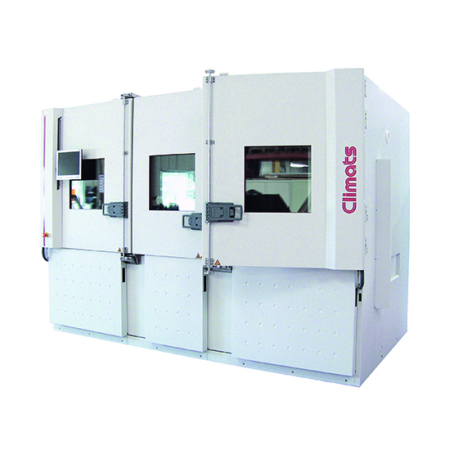 SCAL CTHZ is the horizontal version, with 3 cabinets and 2 baskets, doubles you test volume and makes very high capacity thermal shock tests possible. Basket volumes are from 250 to 1500 litres. 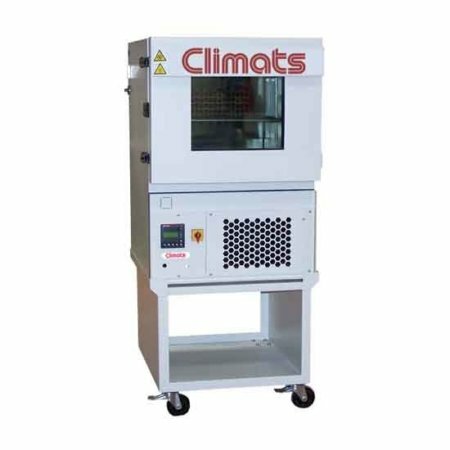 The SCAL CTH range allows combining thermal shock tests with rapid temperature cycling tests in the transfer basket (ESS).